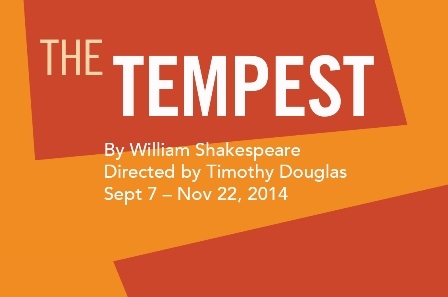 The dueling forces of light and dark are constantly at play in the fantasy-meets-reality world of A Noise Within’s The Tempest, the first production of its 2014-15 season. Deborah Strang takes on the role of Prospero in a gender-switch that now finds mother and daughter (rather than father and daughter) stranded on an island some twelve years after Prospero’s brother Antonio (Time Winters) has usurped her power in Milan and set them both adrift in a boat to die at sea. 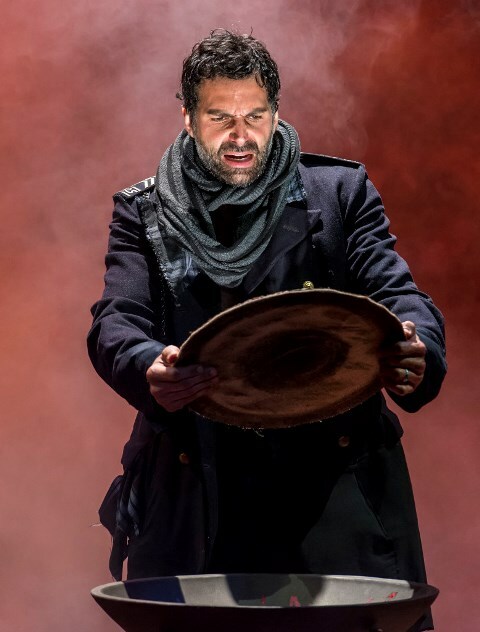 Unfortunately for Antonio, they didn’t die, and now the time has come for Prospero to restore her daughter to her rightful place, forgive the injustices done to them, and complete a circle of life. A Noise Within will open its 2014-2015 REVOLUTIONary season with Shakespeare’s The Tempest, directed by Timothy Douglas in his ANW debut. The show opens on Saturday, September 13 and runs through Saturday, November 22, 2014. 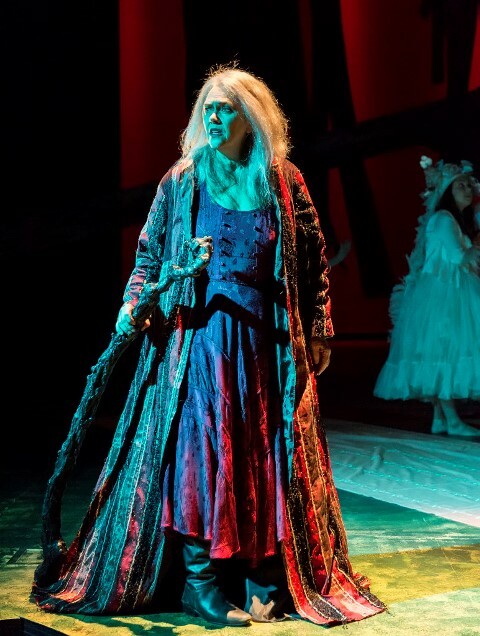 This will be the third production of The Tempest for A Noise Within, which also mounted the play in 1993 and 2006; going against the grain in true revolutionary form, Prospero will be cast with a woman in the role, ANW favorite Deborah Strang. A Noise Within will once again offer a weeklong day camp, All the World’s A Stage, for younger children ages 6-9, from July 21-25. All the World’s A Stage introduces the stage and Shakespeare, helps them build social skills and encourages full-time fun. 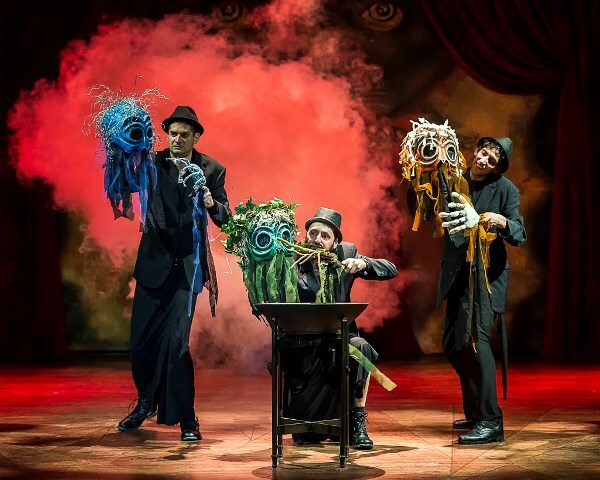 The week’s activities include acting classes, stage combat, costuming and scene-making workshops and crafting galore. Kids also learn improv, acting techniques, and vocal and movement exercises, along with technical theater knowledge. The camp culminates in a final performance of their version of a Shakespeare play. 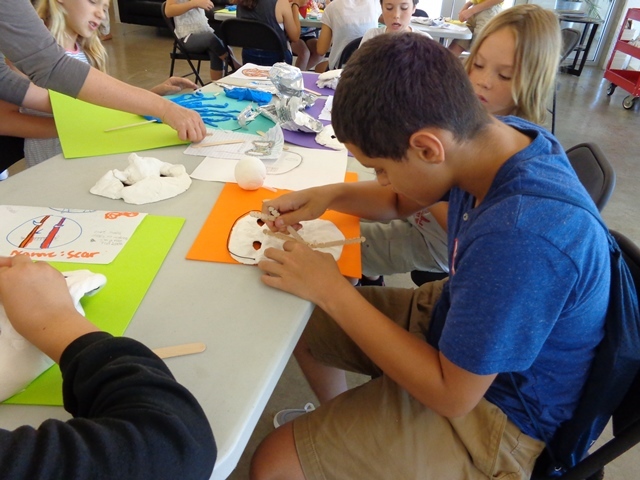 Along the way, campers acquire teamwork skills and confidence and develop their creativity to the fullest. How are YOU celebrating Shakespeare’s 450th birthday? If you haven’t made plans, check out how some of our local theatre companies are honoring Sir William and join in! A Noise Within, led by producing artistic directors Geoff Elliott and Julia Rodriguez-Elliott, announces its 23rd season of classic theater in Southern California. Informed by the climate of social and economic upheaval in which we live, the season’s theme – reflected in a kaleidoscopic palette of plays – is REVOLUTION. The bleak and barren world in A Noise Within’s Macbeth is as much an outward visual of the inner state of Shakespeare’s title character as it is the setting for the story itself. Moody, shrouded in shadows, and sparsely but strikingly accented, it has the look and feel of a timeless purgatory. 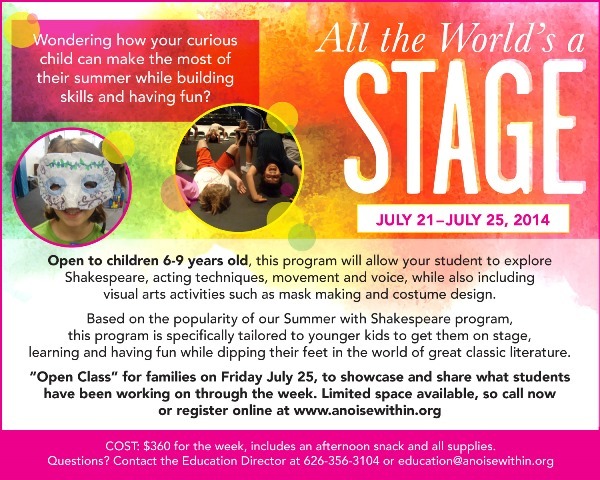 ANW also holds the week-long day camp All the World’s A Stage, for younger children ages 6-9, July 21-25. 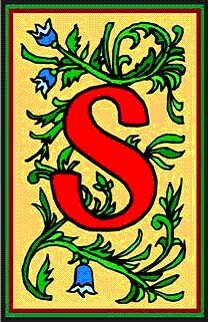 This camp serves curious children who are introduced to the stage and Shakespeare, while building social skills and having fun. The week’s activities include acting classes, stage combat, costuming and scene-making workshops and crafting galore. Cost: $360 includes snacks and supplies. For more details, contact Alicia Green, Director of Education, at (626) 356-3104 or education@anoisewithin.org. Stepping into the role of Macbeth is not for the faint of heart. It’s a dark spiral of a ride that requires an actor to completely immerse himself in the evolution of evil within a character. Classically-trained actor, Elijah Alexander, talks about his journey preparing to play the role for A Noise Within and what he’s learned from touring the country in this fascinating in-depth interview. 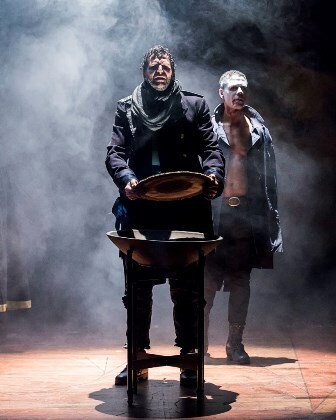 Macbeth is one of Shakespeare’s most well-known villains. What appeals to you about playing such a complicated character? A Noise Within continues its 2013-14 season with Macbeth, opening on Saturday, March 15 at 8pm. 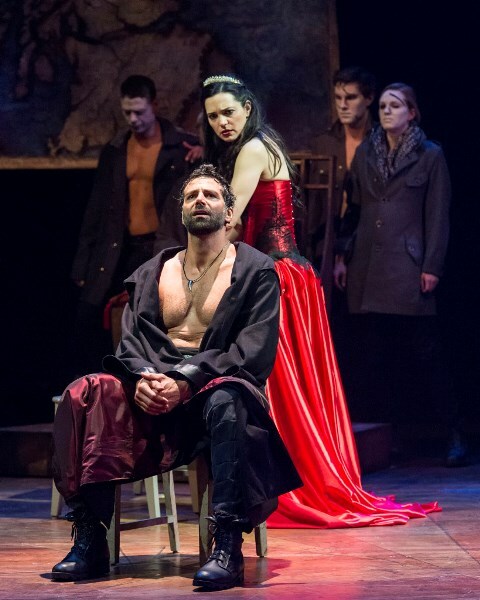 Directed by Tony Award nominee Larry Carpenter, this marks the first time in eleven years that the company has presented Shakespeare’s dark tragedy, which portrays the violent ambition of Macbeth and his wife, whose ascension to the Scottish throne through bloody means, ultimately causes their own demise.